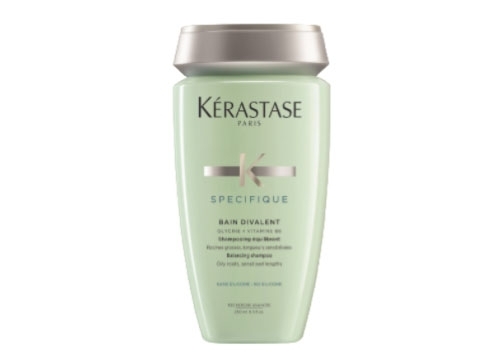 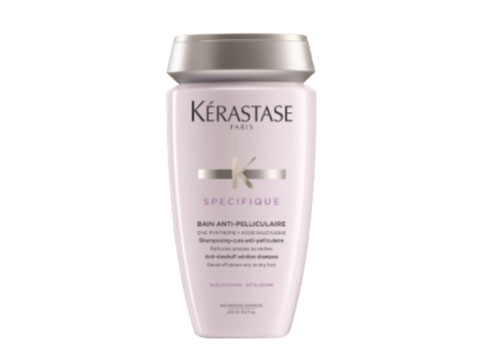 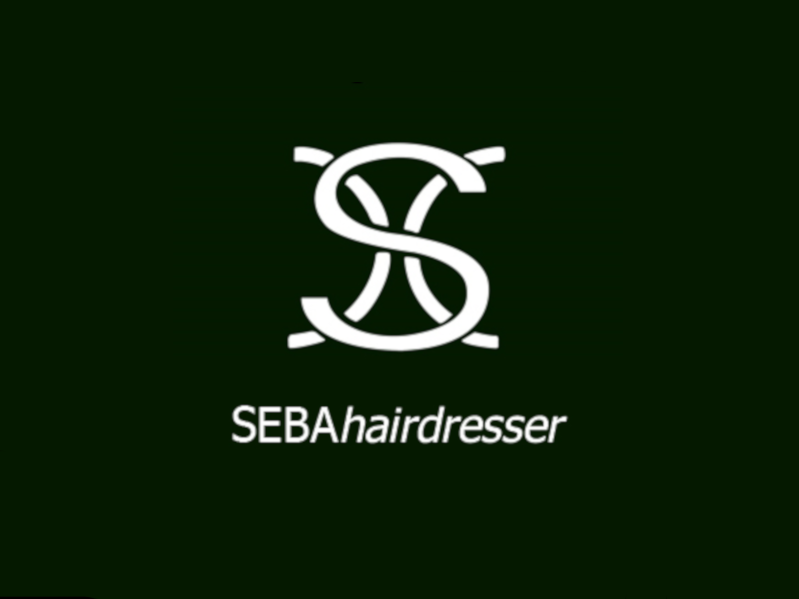 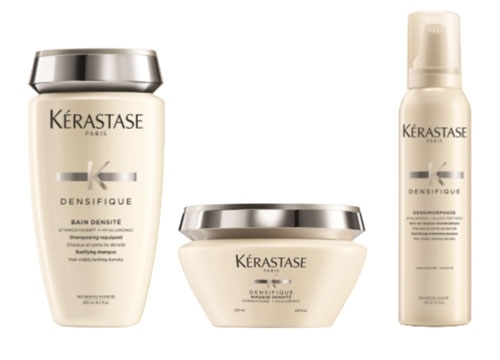 First Kérastase system of ultra – concentrated active ingredients currently combined by the hairdresser. 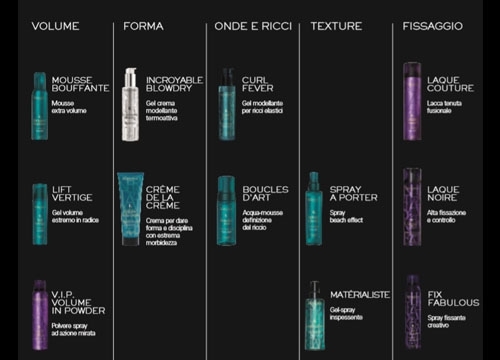 20 possible combinations. 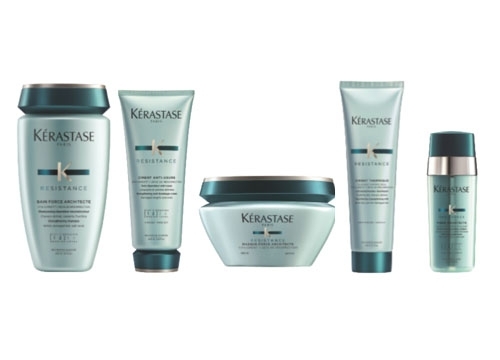 A range created exclusively for the specific needs of men. 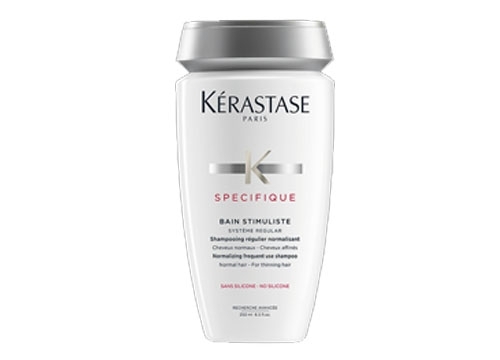 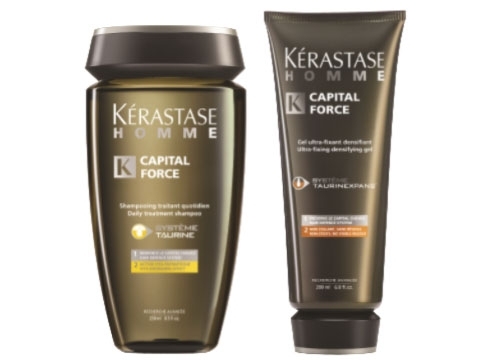 Kérastase Homme is enriched by the Système Taurine. 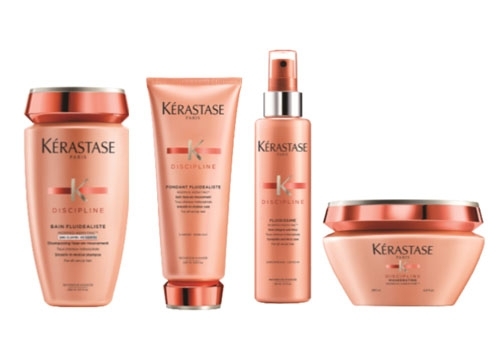 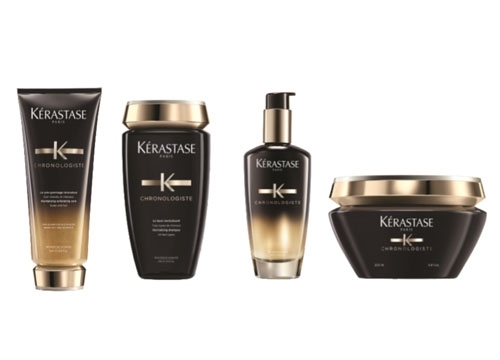 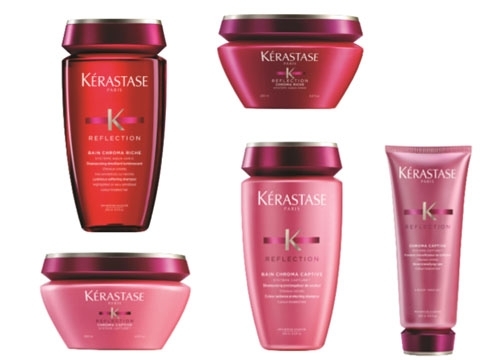 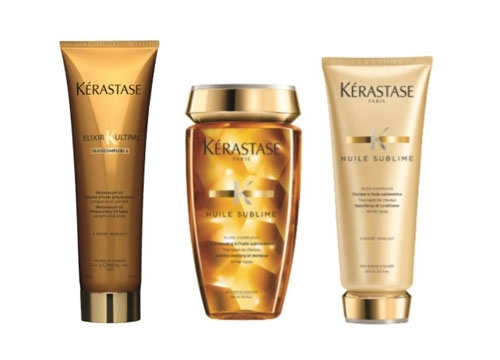 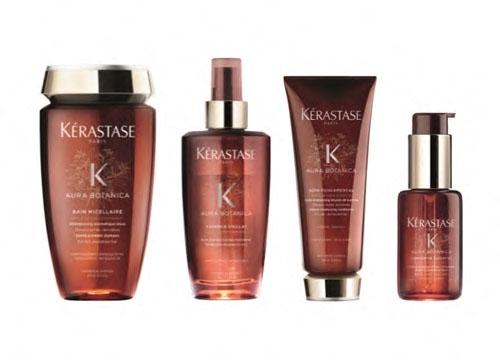 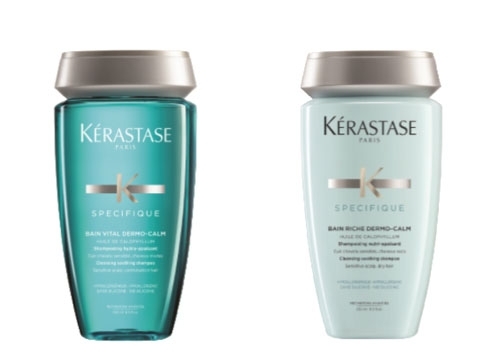 The Kérastase range that introduces the new generation of natural hair care. 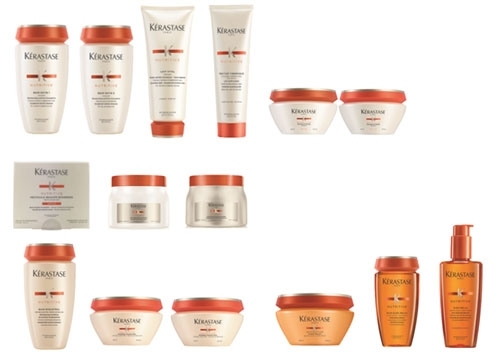 Products with 98% * of natural ingredients. 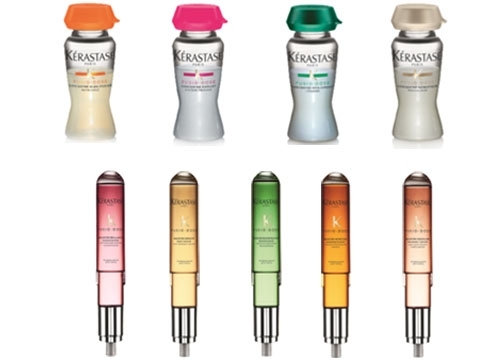 For almost 50 years, Kérastase Paris has pursued only one mission: to make hair the most fascinating accessory for female beauty.